Due to a commodity downturn, political instability and currency devaluations, there has been a slowdown in growth in Sub-Saharan Africa, which has impacted the frequency and returns on deals, which has in turn “affected the ability of GPs to raise money to fund these deals”, says Cindy Valentine, Partner at Simmons & Simmons. Maredi Mampuru, Head of Client Relations at Ata Capital, says it is a very difficult space to raise funds, especially if you are still a young company or a small fund and have “quite a long way to prove your abilities”. Ata Capital, a majority black-owned and 100% black managed investment management company, is currently raising its third fund and is targeting R1.5bn from South African institutional investors. “The process is quite long. 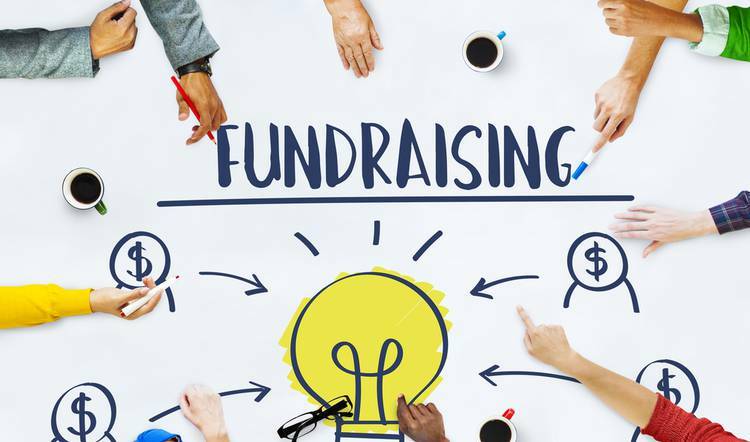 We’ve started engaging with investors about a year ago,” he says, adding that there is a bit of a grim feeling in terms of fundraising, because there is still quite a lot of education that needs to happen around the private equity investing. “On average, in South Africa we find that pension funds invest around 2-3% out of their 10% limit,” he says. Thabo Ncalo, Managing Partner at Savvy Partners, confirms that there is still a very small allocation to private equity or even venture capital in the Southern African region by institutional investors – typically less than 5% of their overall allocation (e.g. for larger pension funds). “With the low allocation to private equity as an asset class, one can only imagine the even lower allocation or even non-existent allocation to venture capital as a sub-asset class,” he says. “The appetite for risk amongst (primarily) retail investors is rather low, as most investors are accustomed to the more traditional investment asset classes such as listed equity, fixed income and property,” he adds. Nevertheless, there have been some improvements in South Africa with the introduction of the Venture Capital Company (VCC) regime, where investors are able to deduct the investment made into VC from their taxable income, stresses Ncalo. “However we have also seen a majority of these funds investing in property-backed investments as opposed to traditional (e.g. innovation, impactful investments) venture capital,” he adds. In terms of sizes and sectors, in the VC space there are a lot more tech focused funds being raised with generalist funds being in the minority, according to Langa Madonko, Investment Principal at Summit Africa. He adds that in the traditional private equity space there are more sector specific funds outside of South Africa. “We are seeing the emergence of healthcare specialist funds; the ‘Fourth Industrial Revolution’ funds; and the agro funds. I think we are moving toward more specialisation,” he says. Valentine adds that GPs need to be “constantly evolving to find smarter ways to achieve better growth and devise fundraising structures that potentially allow exits at the right time, prior to raising additional commitments”. “Beyond 2019, I see venture capital and private equity featuring more on investors’ radars – especially when it comes to making more impactful investments,” concludes Ncalo.